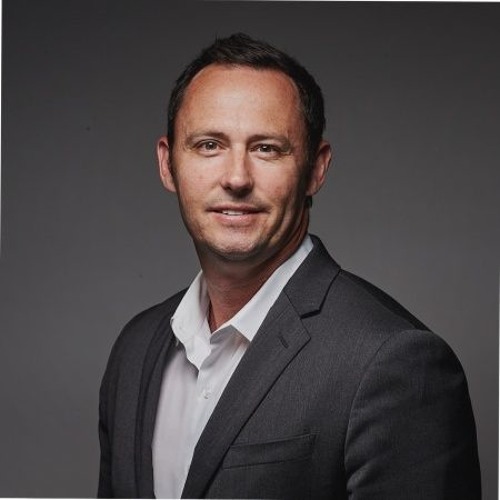 Trent Burns is the Sr. Director for the Global SI and Advisory partners in the US One Commercial Partner team. Trent has 13 years at Microsoft and 20 years’ experience in the technology industry at companies like IBM, HP, and Vignette. His experiences include direct sales and sales management positions and alliance/channel management all focused on the largest system integrators. Trent joined the podcast to share with our listeners how Microsoft thinks about it’s most strategic partners, how his team drives success, what makes great partnerships, how other partners can collaborate with his team and lessons from his career journey.